Here we go! Last book of the month for 2016! Neil Patrick Harris is one funny guy. One should probably deduce this purely by reading the title, I mean how awesomely hilarious is a Choose Your Own Autobiography book?! As I am want to do with funny funny people, I listened to the audiobook version of this work. Now, I never did see Doogie Howser, but after listening to the book I feel like I did. I did see all of the HIMYM episodes, so I knew going in that this book would be LEGENDARY. After listening to the audio book, and chuckling quite often in public, I checked out the in print version in order to get all of NPH’s drink recipes (like: How I Wet Your Mother). WORTH IT! Definitely give this a read! 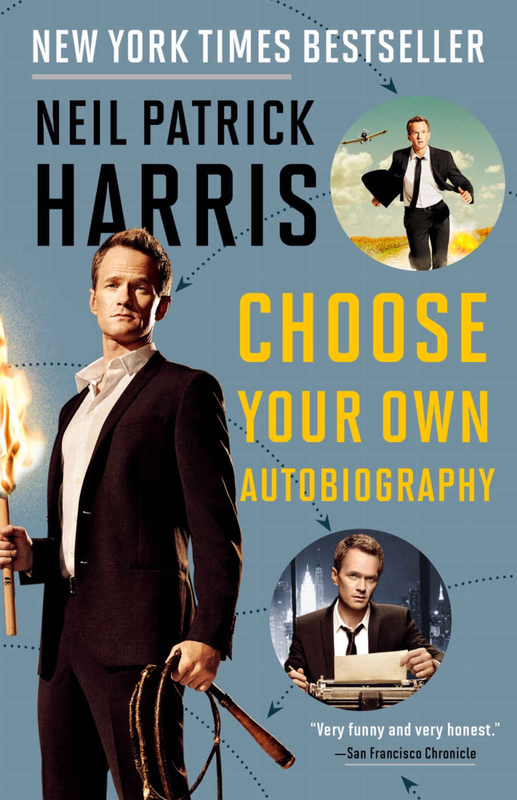 Categories: 30 before 30, Books, Humor | Tags: 30 before 30, Choose Your Own Autobiography, funny, funny guy, HIMYM, humor, laugh, Neil Patrick Harris, NPH, read, reading | Permalink. My most favorite author whom I’ve ever babysat for has done it again! As I’m sure you recall one of Juliette Fay’s previous books, The Shortest Way Home, has also been featured on the blog, and as her newest novel was released this month I just had to give it a read! Going into this I had no idea how funny it would be. I’m not sure if it’s because of our employer/employee relationship, or the fact that we mostly discussed bedtime routines, massive LEGO projects and any bowel movement or small injury that may have occurred that evening…I just hadn’t realized how funny Juliette Fay is until now. I’ve always really liked historical fiction, though I forget that I like it. So it was a wonderful surprise how much I enjoyed this book. Seeing as I was a little skeptical about the historical fiction thing going in. (See previous comment about how forgetful I am). Like I said, Juliette Fay has done it again, definitely read this book! I won’t tell you who my favorite sister is, you’ll have to decide that on your own, and when you do feel free to comment below. Categories: 30 before 30, Books, Humor | Tags: 30 before 30, author, babysit, book, books, enjoy, funny, historical fiction, humor, Juliette Fay, June, laugh, read, reading, smile | Permalink. So many people I know were reading this book last summer, I just had to give it a go. And I am sure glad I did. As per my usual I listened to the audiobook version, because Aziz is a funny guy and funny people are funny to listen to. I even noticed some parallels between this funny guy and other funny people. For example he opened his book, like Sarah Silverman, wondering what the listeners would be doing upon listening. Aziz painted a lovely picture of his listener being curled up in bed, enjoying a cup of tea by the fire. Sarah bet on pooping. I’m not saying one or the other is better…but I feel I should say for the record I’m in the first category. From Aziz I learned that In the 30’s and 40’s people would go as far as they had to to find a mate, but no farther. The “girl/boy nextdoor” is a real thing, and many people clearly loved the ones they’re with already. What I took away from this is that I must have been terrible at finding a mate since I had to go all the way to Sweden to find her. I also learned that average age of first marriage is 27 for women and 29 for men, and 30 for men and women in big cities. So, again, I follow none of the norms. To be fai Aziz admits to focusing on heterosexual relationships in his book, so I guess I just don’t fit in here. Joking aside I do think there is a lot of fun stuff to take away from the book. But I’m not going to tell you any more about it, you’ll have to just go read it for yourself. I will say that there are robots and scientific studies in the book. If that doesn’t pique your interest I don’t know what you’re even doing here. 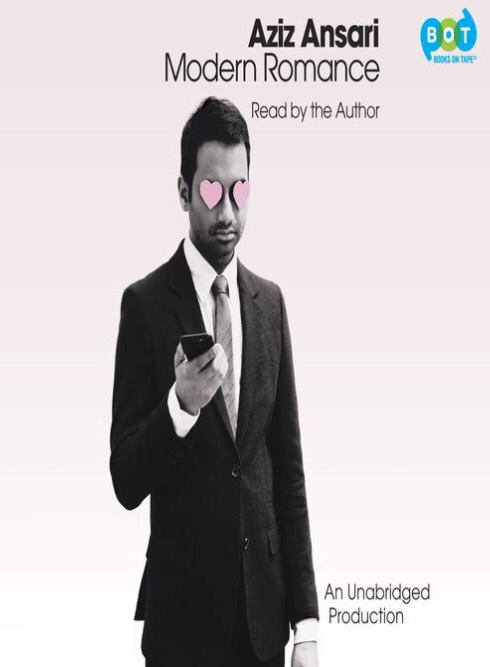 Categories: 30 before 30, Books, Entertainment, Humor, Life | Tags: Aziz Ansari, book, book of the month, books, BOTM, enjoy, funny, funny guy, humor, laugh, life, love, Modern Romance, read, reading | Permalink. book of december: is everyone hanging out without me? Oh how funny Mindy Kaling is! As I’ve said before I love listening to the audiobook version of funny people’s books, and this is no exception. Now all that’s left to do is creep around a book store so I can see all the pictures I missed out on. Don’t worry, it’s okay, Mindy said I could. 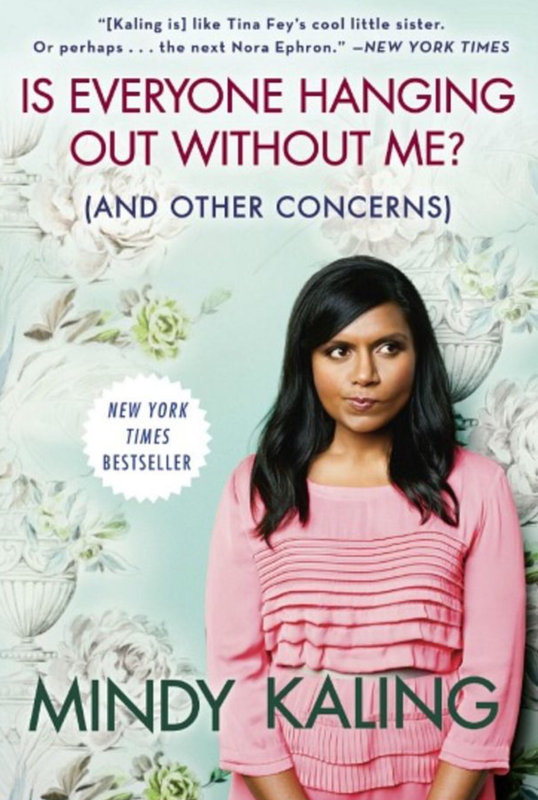 Categories: 30 before 30, Books, Humor, Uncategorized | Tags: audiobook, funny, hilarious, Mindy Kaling, The Office | Permalink. You may want to sit down for this one. Sit down on the toilet that is. This much at least I have gathered from Sarah’s humerus opus, you can totally be on the toilet for the duration of her book. Though if that were to be the case you might want to get that checked out. I’ve said it before and I’ll say it again, listening to audiobooks of funny people is a great way to spend time. Provided their voice doesn’t drive you up the wall, as luckily is the case here. Sarah Silverman is hilarious. I didn’t actually know this before listening to this audiobook. Complete disclosure: this isn’t the first time I listened to the audiobook. It was equally hilarious now as it was the first time around. The same two things struck me the second time listening. First Sarah’s repeated recommendation to make things a treat. I’ll let her explain the finer details to you, but it was quite interesting to hear Sarah get almost serious with us listeners. I will certainly be making some things in my life more of a treat. Good advice, good advice. Second, I know a lot of Jews. To clarify I know a lot of Jews for a non Jew. I’m sure many Jewish people know more Jewish people than I do. But I digress. Sarah Silverman is Jewish, as she mentions a time or two in her book. Near the end she states that (as of 2010) 2.2% of the American population is Jewish. I had no idea. Maybe it’s just my small Massachusetts hometown skewing my world view again, but I totally expected that number to be higher. When I was a teenager I went to 20 bar/bat mitzvahs. And I didn’t even go to all of the ones I’d been invited to, sometimes there were scheduling conflicts. Didn’t think anything of it until I met people in college who had been to ZERO bat/bar mitzvahs. I had friends from high school who went to far more celebrations of adulthood than I! Who knew. If you’re looking for a laugh (and shocking statistics about Judaism in America) give Silverman a listen. 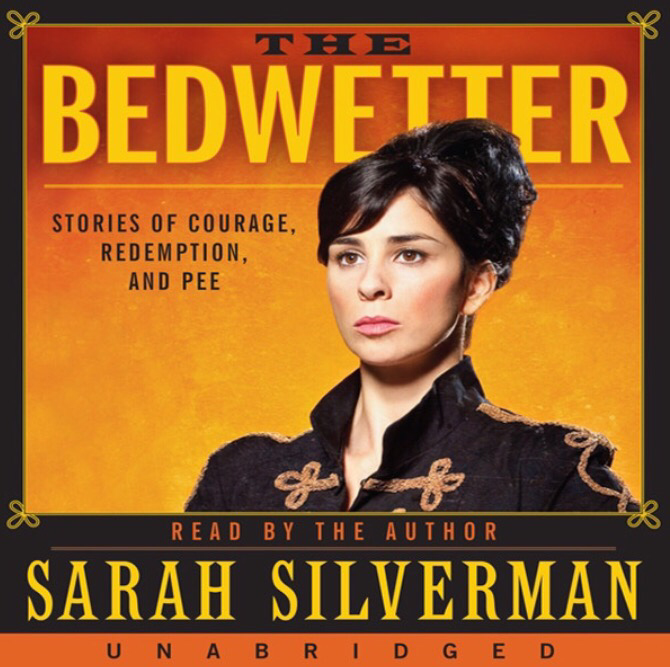 Categories: 30 before 30, Books, Entertainment, Humor, Life | Tags: book, books, BOTM, celebration, funny, Jew, Jewish, read, reading, Sarah Silverman | Permalink. You guys know Amy Poehler right? I’m sure I don’t need to be introducing her here, so if you’re not familiar give a little Google and I’m sure your memory will be refreshed. Amy Poehler is hilarious, and this obviously shines through in her writing. I got the audiobook of Poehler’s book. It really is fun to listen to comedians read their own work. You really get that little extra from listening to the audiobook. Plus there are fun guests. However, while listening to the book I happened upon a hard copy at the airport book store. Man did that book look fun! In terms of books by funny people I really prefer listening to the audio version, for reasons previously mentioned. Though now, for the first time, I was a little sad that I hadn’t gotten the hard copy. I did leaf through almost the whole book while waiting for my flight though, much to the chagrin of the book store employee, so I feel that I almost got the full experience. What I’m trying to say is when you read this book (and it really should be when – Poehler is hilarious) you can go either route, audiobook or real book – I’d even go so far as to say to go both! Plus, in the audio version the final chapter is read live at the UCB studios in LA, and is just so awesome it hurts. I do have a question though, Poehler says to “Be here now, as the book says” – but…what book? Amy, whatchu talkin’ ’bout? I like the sentiment though. Maybe the yoga book. I got lost in Google land when I was looking for it, so help a sister out if you know what she means. My last thought is that when Amy writes about middle age she jokes about looking forward to eating dinner before 6:30pm, or when you call the cops on your next door neighbors when they’re having a party. This apparenly means I’m already there, seeing as I regularly want to eat dinner at 5 and hate my upstairs neighbor for the loud obnoxious music he plays. Except when it’s ABBA, ‘cuz who doesn’t like some ABBA at full volume at 10am on a Sunday. 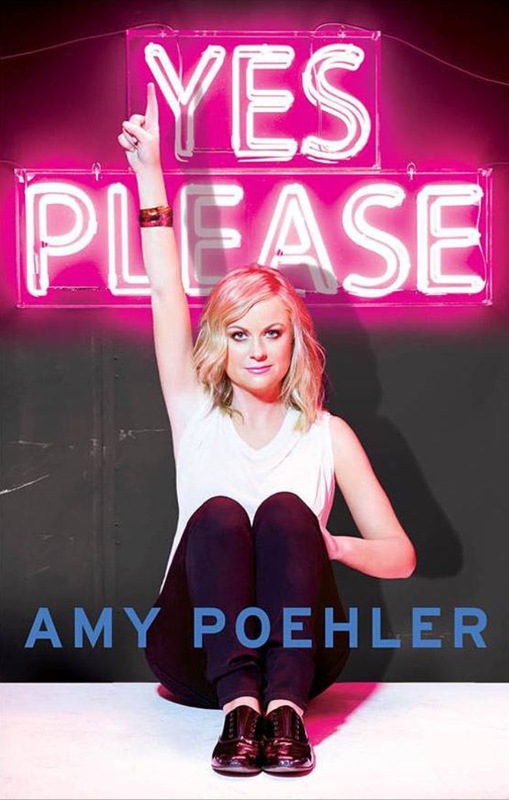 Categories: 30 before 30, Books, Entertainment, Humor, Life | Tags: Amy Poehler, audiobook, book, BOTM, comedian, comedy, entertaining, fun, funny, laugh, listen, read, reading | Permalink. Here in Sweden you don’t shout “April Fools!” when you trick someone today. You smirk and quietly state “april, april”. People in Sweden don’t shout much. That’s how you spot the Americans in Sweden; the loudest people in the room – and their clothes. I’m American, so I can say that. Also, in Swedish the months aren’t capitalized, some knowledge for you. Now, I haven’t played any tricks today (yet) but last year I played a pretty good one. I posted as my status that I was moving back to the Greater Boston Area. Man, I thought to my self, I am hilarious. Apparently not everyone thought so. Once I outed that it was an April Fool’s joke people were not pleased. One friend in particular got pretty upset about it. Katie*, please accept another official apology, I did not set out to get your hopes up and then allow them to come crashing to the earth, although that may be what happened. I’m sorry. never know. Another piece of knowledge for you. Anywho, last year my boss played a pretty good April Fool’s joke. She sent an e-mail saying the head of the school had told her that we were going to professionally ventilate two wings of the pre-school. 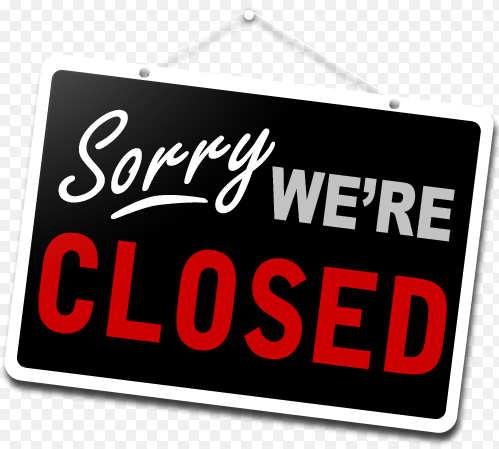 Therefore we would need to vacate the premises between noon and 5pm Monday through Thursday. We would need to relocate about 80 children. For five hours. I remember reading the e-mail, laughing out loud, and then replying that I would be on vacation, so my colleagues would have to make the call on what to do. I totally bought it. And I was totally ecstatic I would not be there. They have a word for that in Swedish: skadeglädje, which basically means thinking things are funny when harm is done to others. Turns out the wings did not need to be professionally ventilated, and my colleagues were not forced to vacate the building. Too bad. This year the headmistresses went on vacation, so no alarming e-mail in our in boxes. I was thinking we should have closed the pre-school today. As a joke of course. To pull one over on them for a change. But realized the back-lash on that one would have been pretty big. I’m also not convinced I could have gotten my colleagues in on it. Although today hasn’t been a very tricky one for me, you all should definitely keep your eyes peeled. Categories: Friends, Humor, Life | Tags: April, april april, april fools, fun, funny, joke, joking, spring, Sweden, Swedis | Permalink.